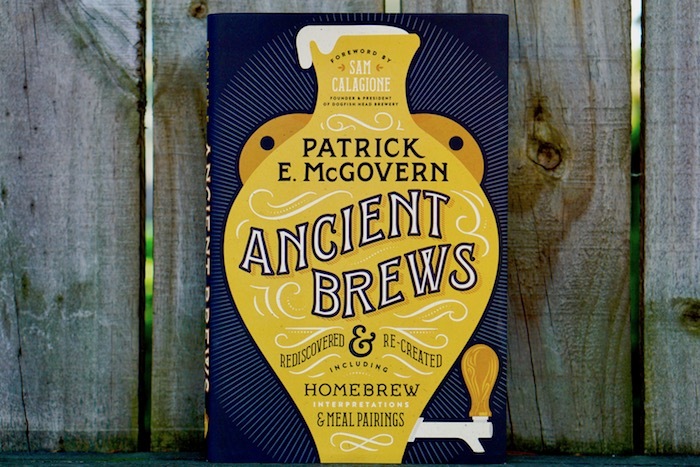 The history of civilization is, in many ways, the history of wine. 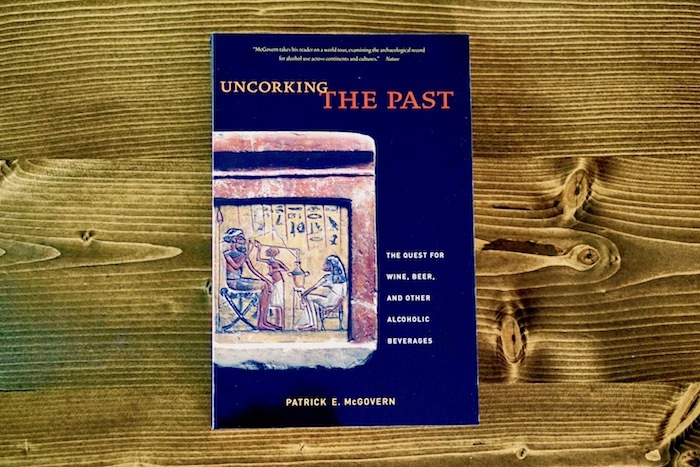 This book is the first comprehensive and up-to-date account of the earliest stages of vinicultural history and prehistory, which extends back into the Neolithic period and beyond. 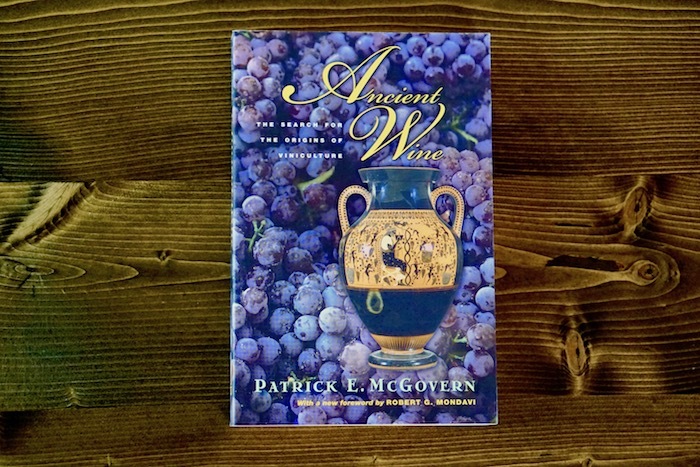 Elegantly written and richly illustrated, Ancient Wine opens up whole new chapters in the fascinating story of wine and the vine by drawing upon recent archaeological discoveries, molecular and DNA sleuthing, and the texts and art of long-forgotten peoples. 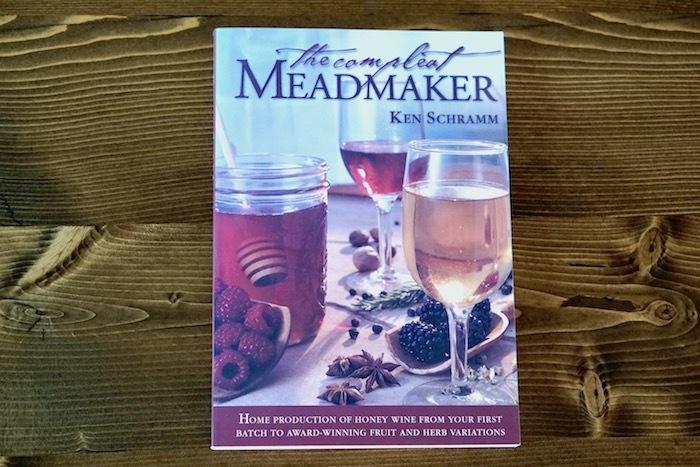 Foreward by Robert Mondavi.